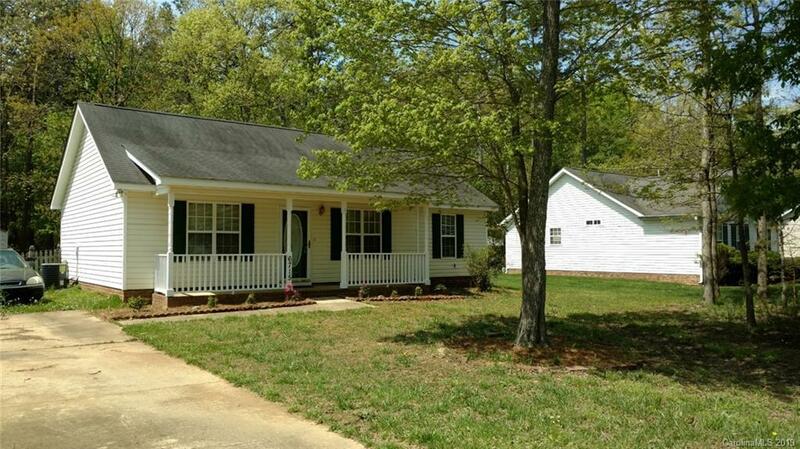 3 Bedroom 2 bath ranch home in Indian Trail. Nice patio area. Great Union County schools.